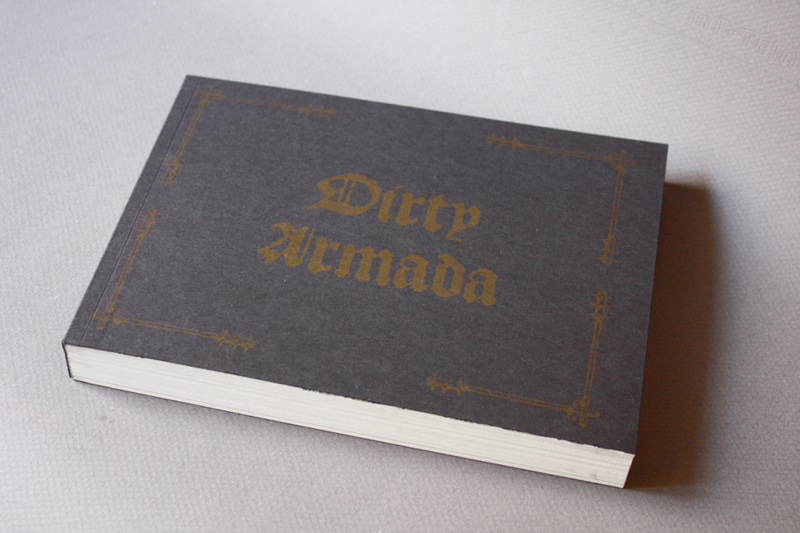 Dirty Armada is a book about a lifelong passion. 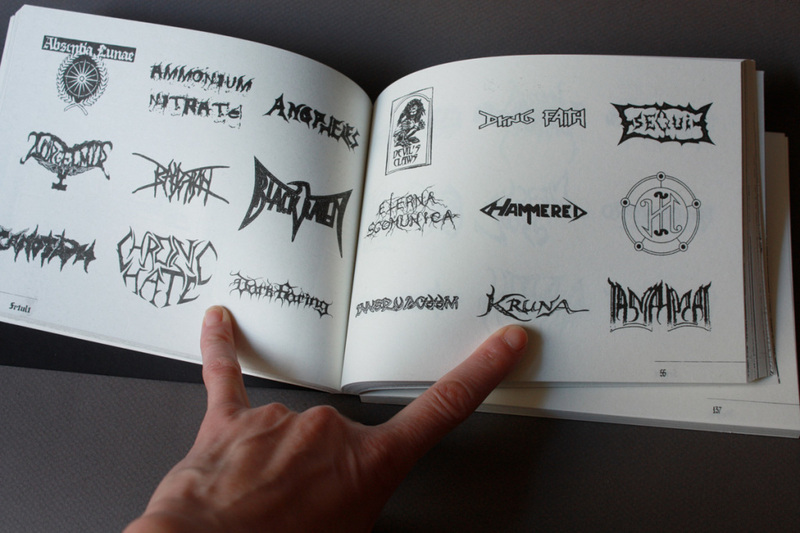 It’s my collection of italian metal bands logos, a gathering started when I was 12 years old and that it’s not yet over. 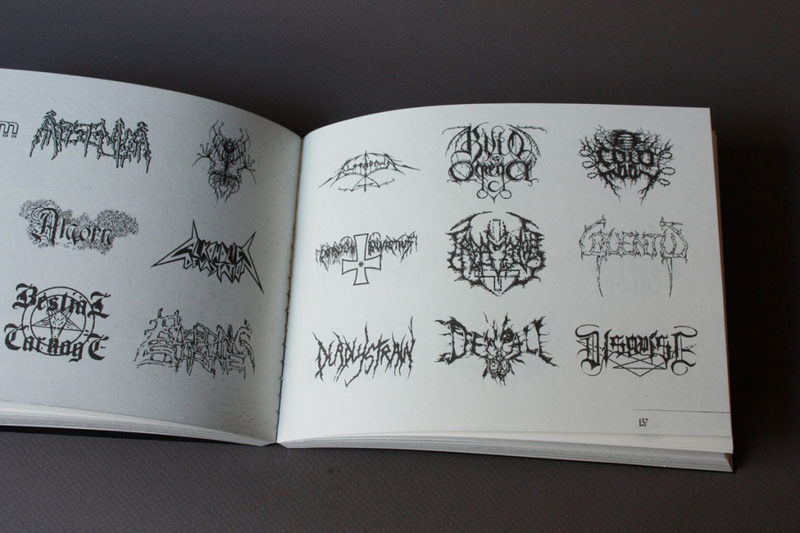 It’s a book full of pure beauty and metal thrill, a visual study of decades of true underground. 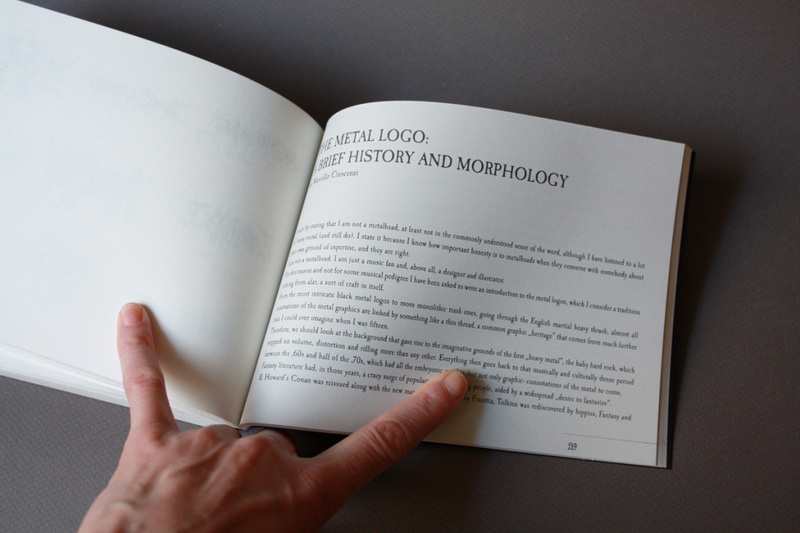 Thanks to the essays by Marcello Crescenzi and Ezio Sabbotigh we are going to take a further ride into our memories or maybe we’ll give a name to the people that helped creating a whole imaginery. 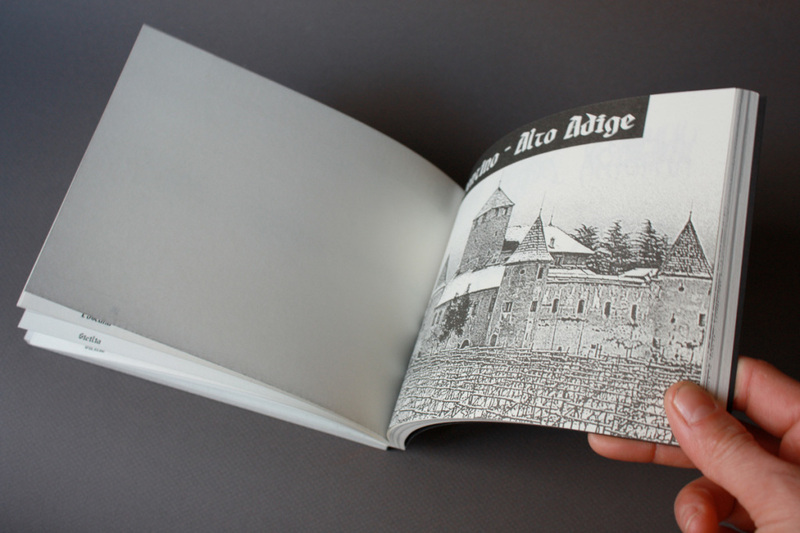 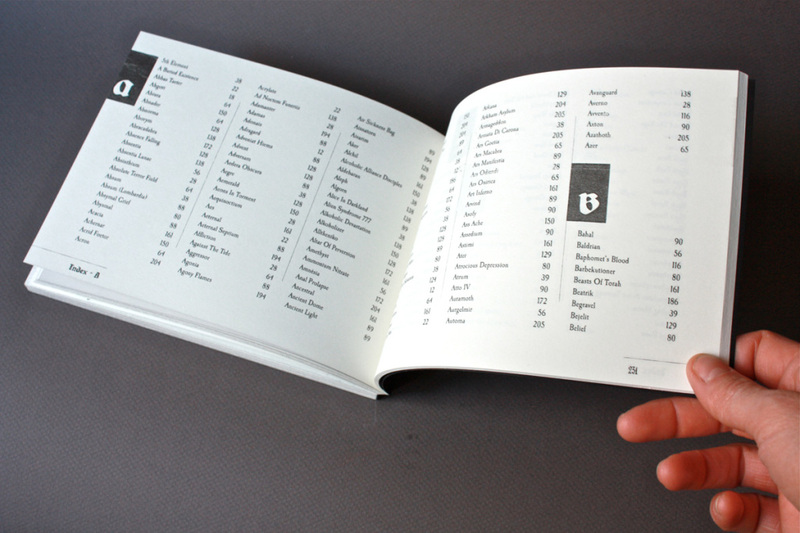 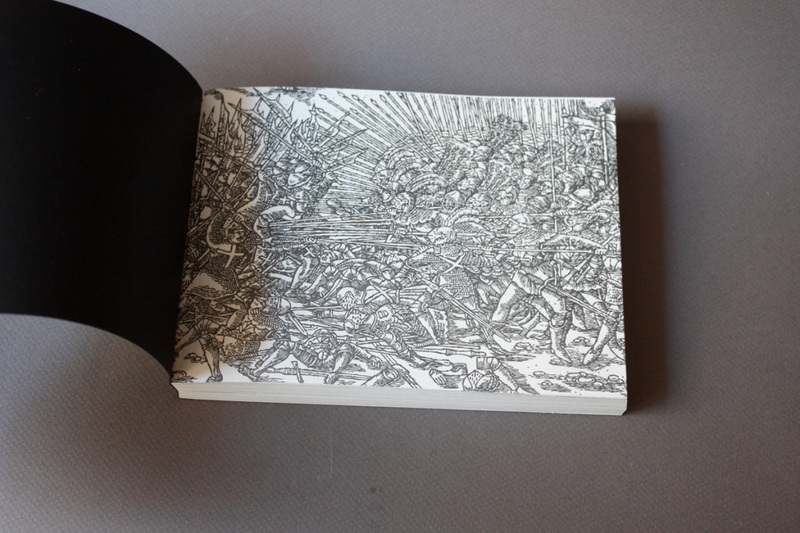 Printed by Press-Press with a Risograph GR 3750 and bound by Grafiche Leone.